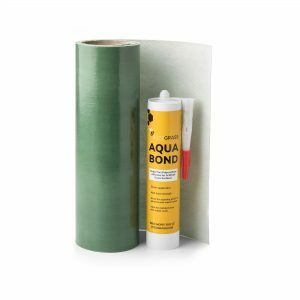 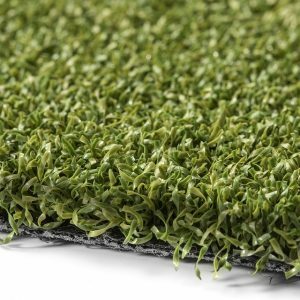 Buzz Luxe has a soft, natural feel and dense appearance as you stroll across it, while taking in its duo tone green. 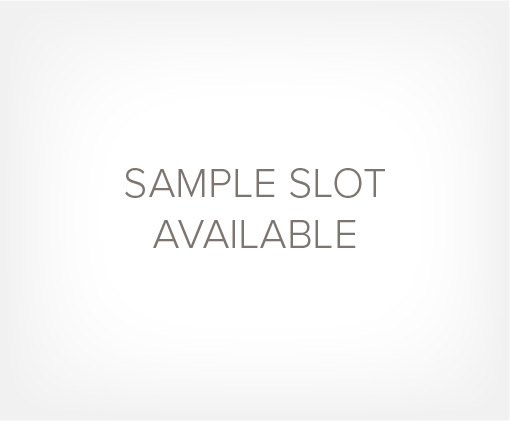 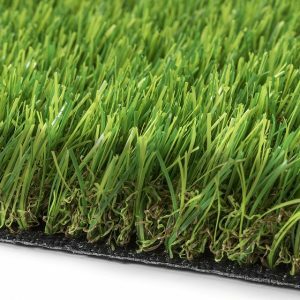 It is particularly suited to play areas as well as hotel and commercial grassed spaces, with a pile height of 24mm. 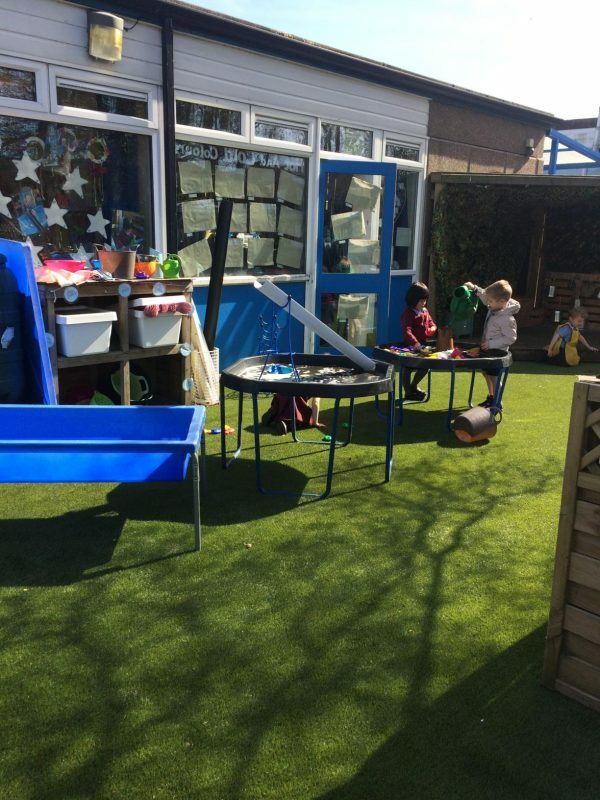 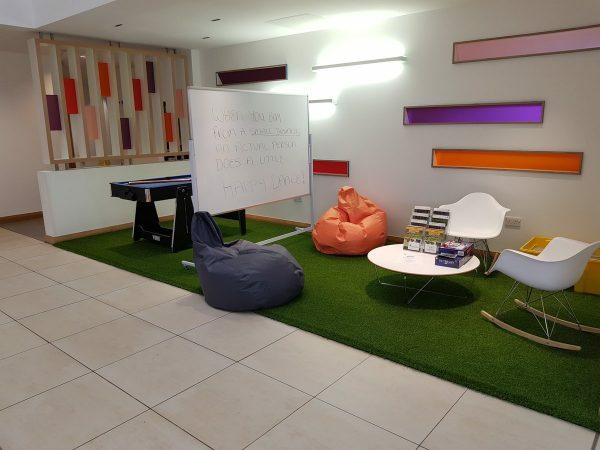 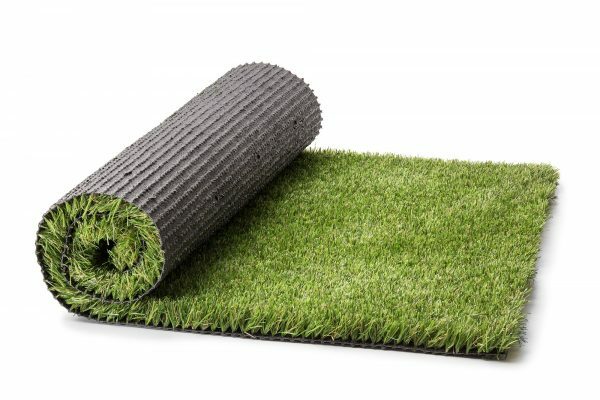 Your pets will also find this artificial grass comfortable to run across, while its fire-resistant properties will allow you to make the most of the UK barbeque summers. 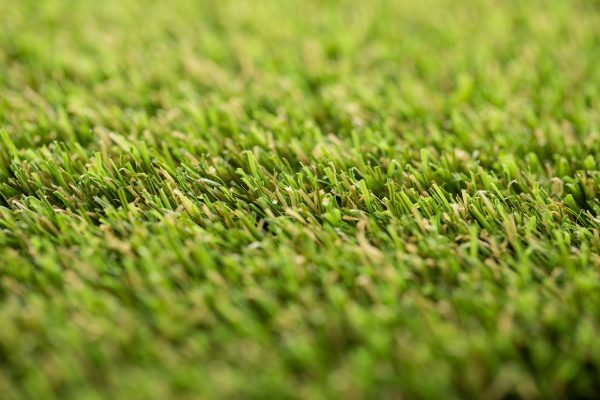 You will appreciate the soft, natural feel of the grass and its dense appearance as you stroll across it, while taking in its duo tone green. 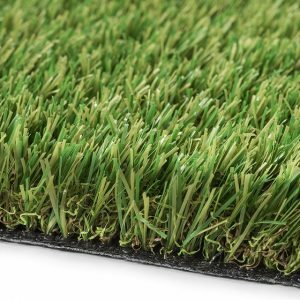 It is particularly suited to play areas as well as hotel and commercial grassed spaces, with a pile height of 24mm. Your pets will also find this grass comfortable to run across, while its fire-resistant properties will allow you to make the most of the UK barbeque summers. 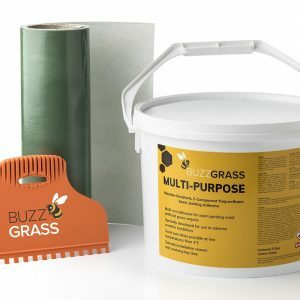 All our grasses, including Buzz Luxe, allow water to drain through them (when you receive the grass, you will see the drainage holes punched into the back of the backing). 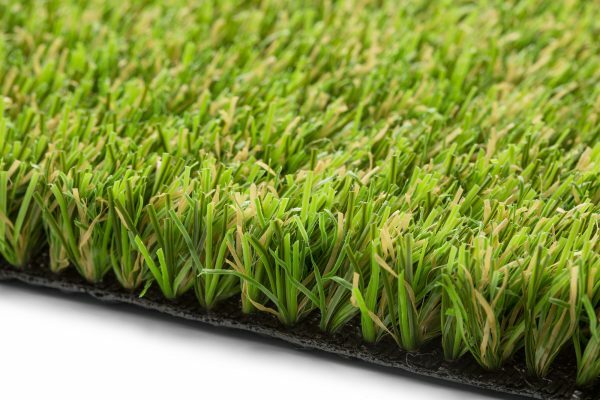 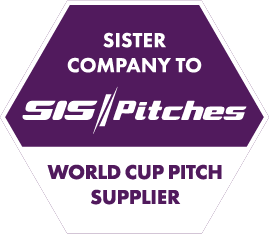 24mm pile height hardwearing soft durable state of the art non-infill monofilament grass surface. 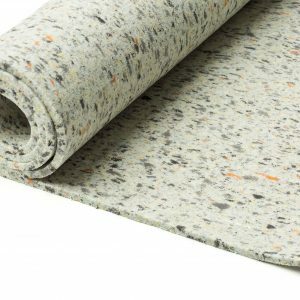 UV stabilised close tufted polyethylene pile with multi-directional blade and thatch layer. 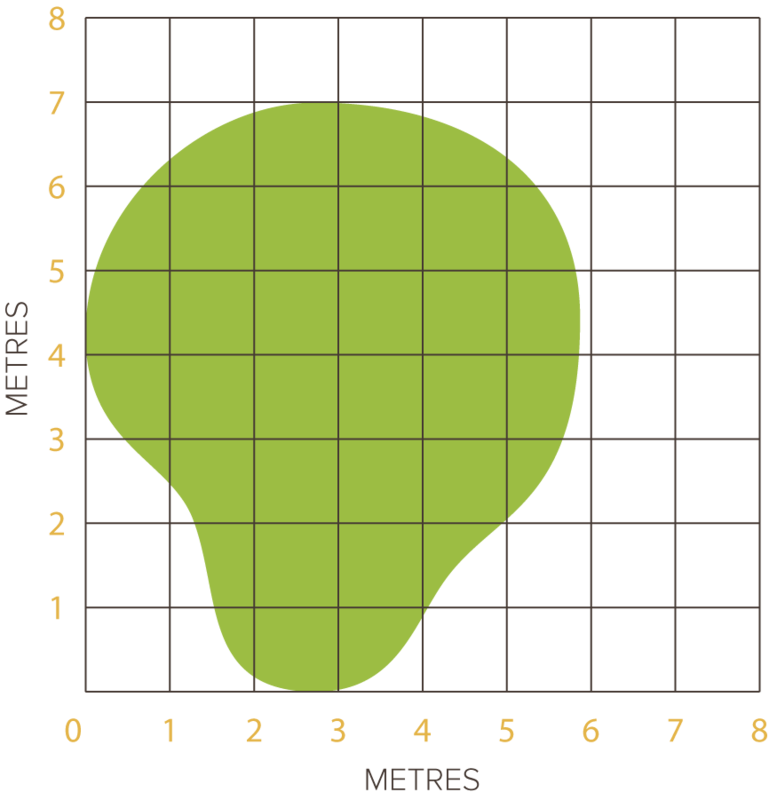 Total weight approximately 2.30 kg per sq metre.